Raymond J. Gadoury, Sr., 88, of Lakeland, FL passed away on Thursday, October 25, 2018, at his residence. 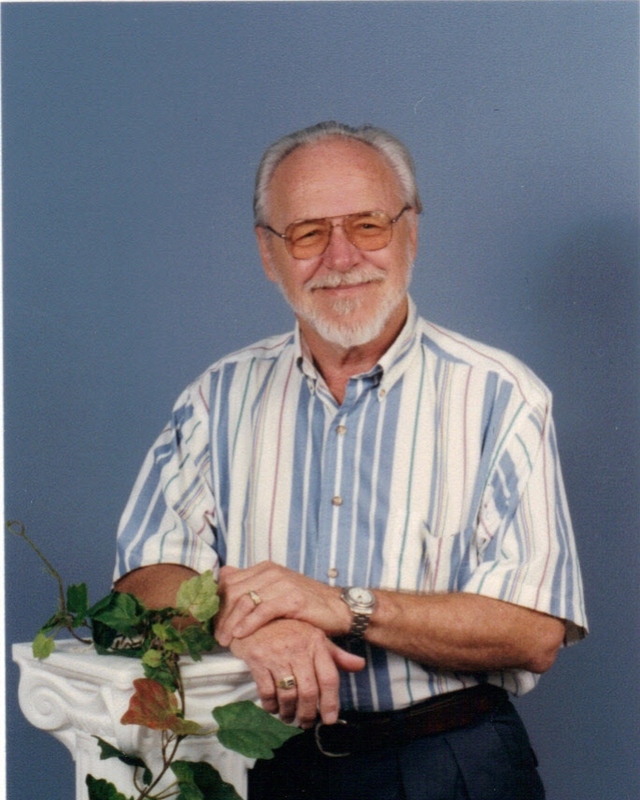 Raymond was born May 16, 1930, in Willimantic, CT to Donat and Alexandrina and has resided in Lakeland since 1987. Raymond is survived by his wife, Kathryn Gadoury; sons, Raymond J. Gadoury, Jr. and Kristian Gadoury; daughters, Lianne Soucy and Cheryl Preston; grandchildren, Ryan Soucy, Tyler Soucy and Evan Gadoury.